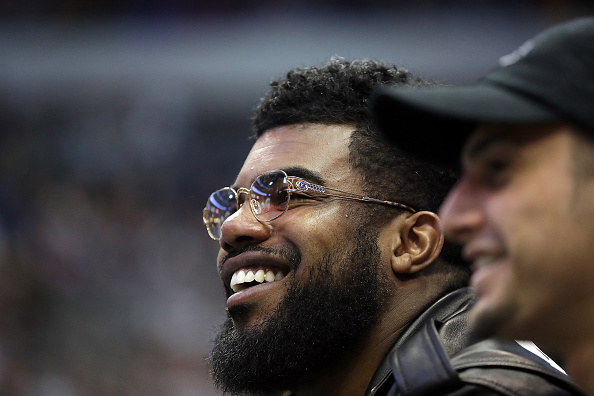 One year after posting photographs on her Instagram account of bruises to her body and filing a police report in Columbus, Ohio, the woman who says Ezekiel Elliott beat her reportedly has broken her silence, Mark Sanchez of the New York Post reports. The Cowboys had better hope that Elliott doesn’t get suspended again from the NFL like this last season, as without hi, they are only predicted to win 6.5 games in 2018. If you’re looking to put a wager on that bet, grab a Genting promo code today and hope that Elliott is on the playing field day one.